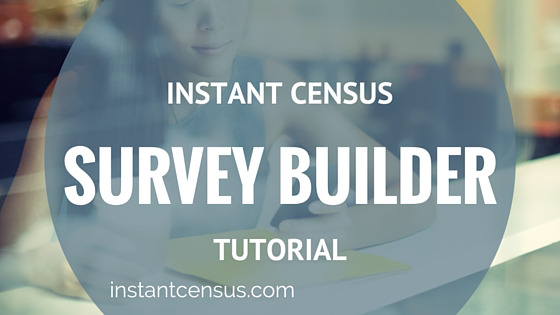 Looking to learn more about automated text message surveys? We have a resource for you. 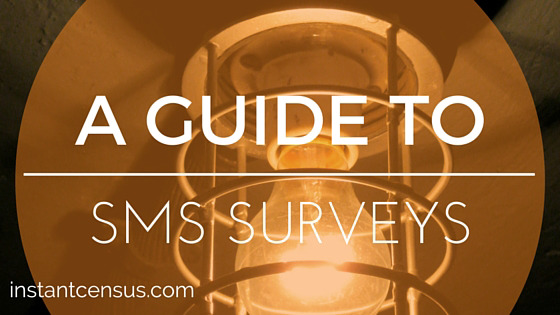 Interested in using SMS surveys for your next study, but not sure where to get started? We can help! 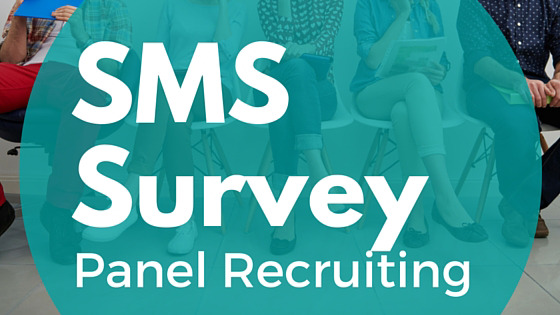 Want to use text message surveys for your next study, but don't have a panel on hand? 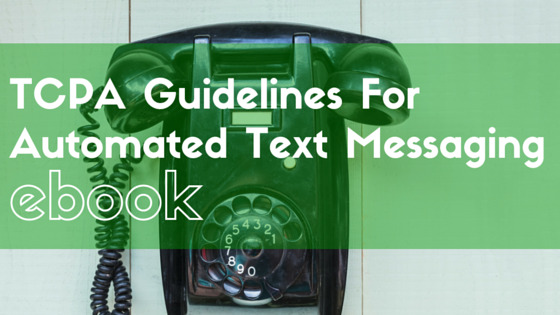 Need to know more about obtaining and recording consent to text from your survey audiences? We're here to help! Want to learn more about our capabilities and what we do? Get in touch! Whatever your target audience, discover how easy it is to start connecting and get results.